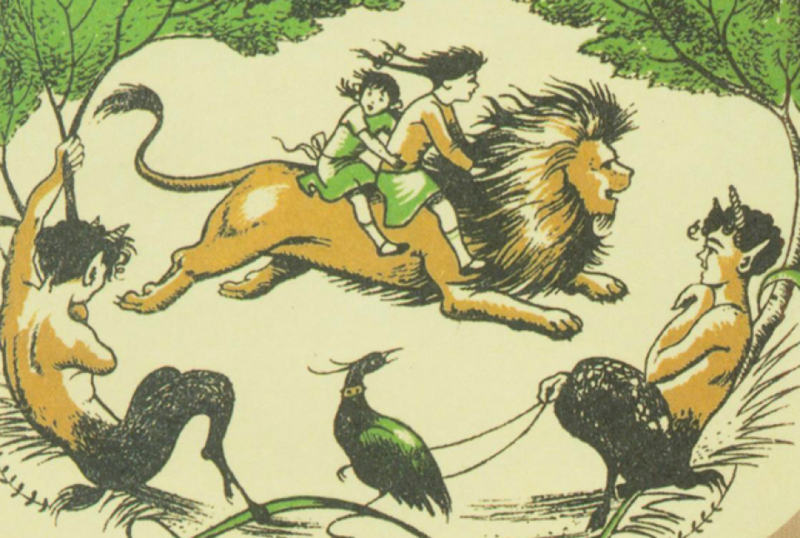 Are you looking for books to introduce your child to the fantasy genre? These are the best titles for children aged 12 years and below. The book introduces the character Peter Pan, a naughty young boy who doesn’t want to grow up and spends most of his time in Neverland with friends and other supernatural creatures. 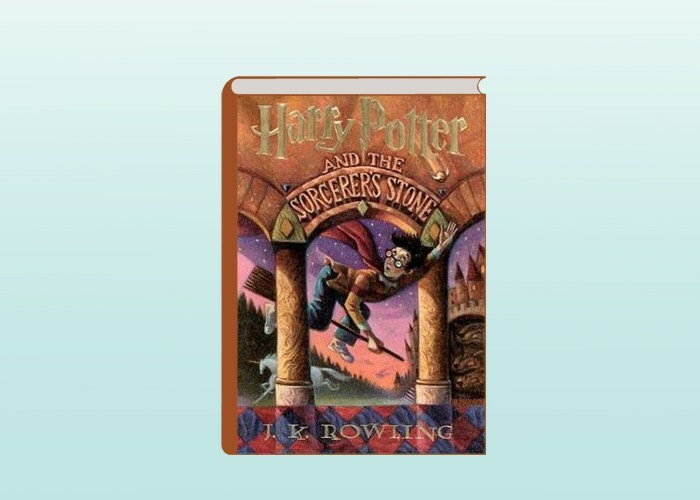 The first book in the series introduces a young wizard who didn’t know he was famous for beating a dark wizard until he was invited to attend a wizarding school. Before introducing your child to The Lord of the Rings series, you should let him/her read this first because the story is a lot easier to follow. It tells of the adventures of Bilbo Baggins, Gandalf, and thirteen dwarves. The novel introduces the young wizard Ged who gets into trouble after a conflict in the wizarding school because of a spell that backfired. The novel will take your child into the cold land of Narnia, a kingdom that is full of mythical creatures and is ruled by a White Witch. 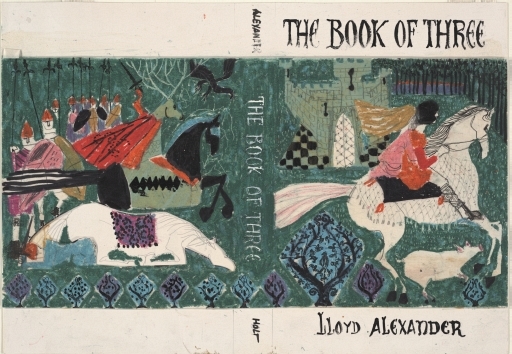 Part of the series of books about King Arthur, this novel covers the childhood years of the mythical king when he was taught by Merlyn in the art of becoming a prince and in the use of magic. The first book of the series introduces the parallel universe where Lyra Belacqua journeys in search of a missing friend and an uncle, whose experiments with an unknown substance resulted in a strange accident. Zanna and Deeba are suspecting that some strange mystery has been affecting them, especially after they found a way into UnLondon, a mirror version of London. Part of a series of novels and short stories in The Chronicles of Prydain, it introduces one of fantasy’s most iconic characters named Taran, a pig keeper who wants to be a hero. This is the first book of the Redwall series, which chronicles the history of Redwall and its famous anthropomorphic figures. The first book in the Corum series, it begins with an introduction to of the gods that destroyed old races and who were destroyed themselves because of their desire to rewrite history. It was a time when heroes such as Prince Corum would thrive. It is the first novel in the Ranger’s Apprentice series that spans a total of 12 books, perfect for youngsters looking for a longer fantasy series.